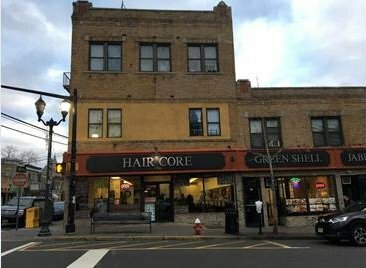 This mix use property is a great investment opportunity, located on the busiest commercial street in the heart of West New York. This property has a commercial store front of 2,000 square feet which is currently a closed hair salon plus basement, store front pays its own utilities. 5 Residential units, tenants pay all utilities but water and sewer. Easy NYC access, surrounded by shops, restaurants , schools, houses of worship, parks and transportation.